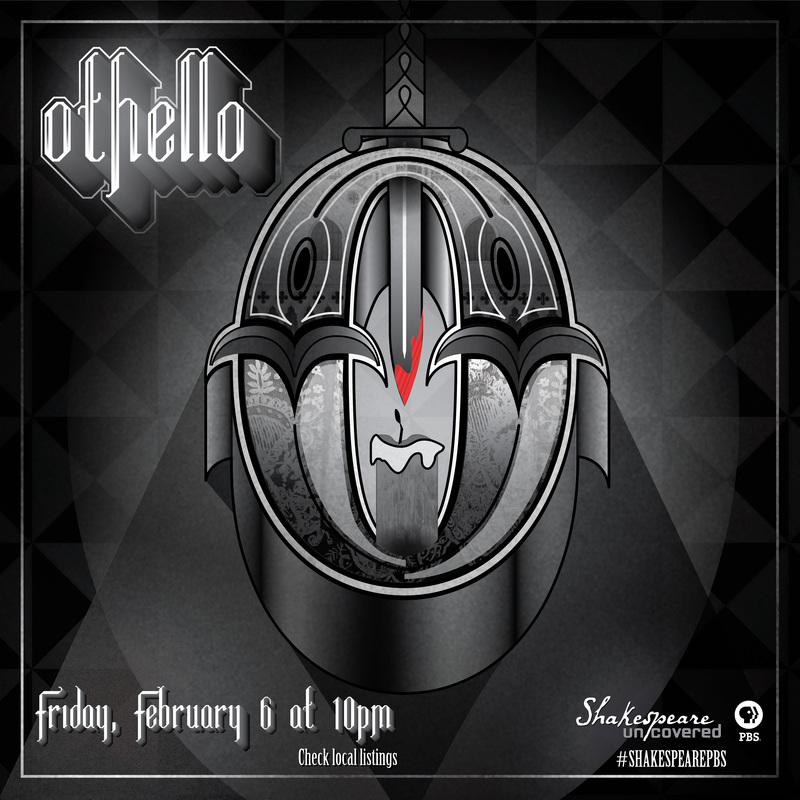 Othello with David Harewood premieres Friday, February 6 at 10 pm on PBS. 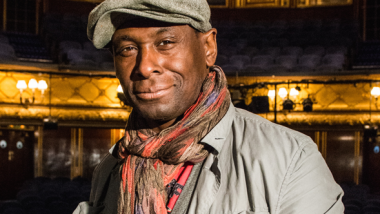 Click the image to access a poster version of this playbill. Save image and print!